David Bowie’s extraordinary musical legacy will be honoured with the release of a new collection of his finest singles in mid-November. 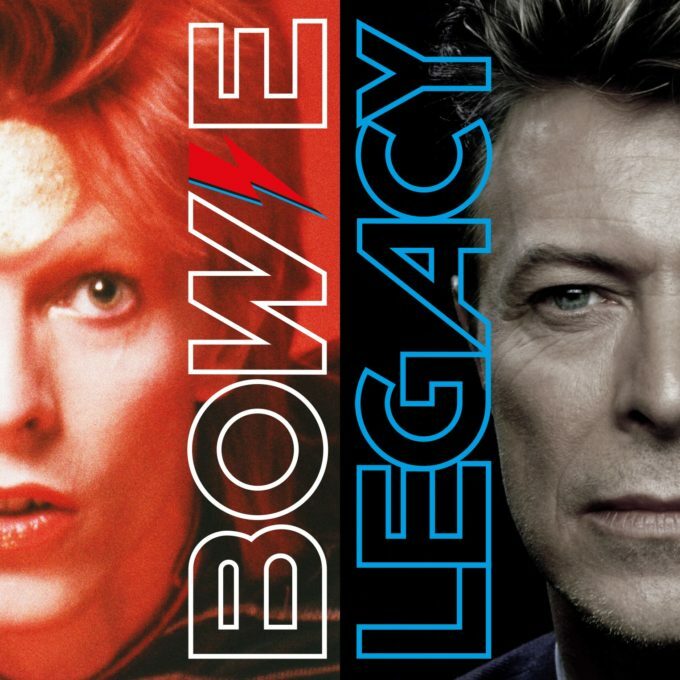 Available in a 20 track single disc edition, a 40 track deluxe double CD edition and a later 20 track double vinyl version, ‘Legacy’ celebrates an incredible catalogue of classic songs from throughout the British legend’s career, from 1969’s ‘Space Oddity’, right through to his final singles, released in the wake of his death earlier this year. Singles like ‘Let’s Dance’, ‘Ashes To Ashes’, ‘Under Pressure’ (with Queen), ‘Changes’, ‘Heroes’, ‘Ziggy Stardust’, ‘Rebel Rebel’ and ‘Dancing In The Street’ (with Mick Jagger) are represented on all versions, while the double disc set serves up further favourites, including ‘Hallo Spaceboy’, his collaboration with the Pet Shop Boys. ‘Legacy’ will be released everywhere on Friday November 11. The vinyl edition will follow on Saturday January 07.